In part one of this article, I covered how rising Carbon Dioxide levels are not responsible for global warming and are in fact causing plant life to thrive. Despite the scientific studies emerging that now support this, what we are witnessing today is a dramatic change in weather in a very short period of time. What were once rare forces of nature are becoming regular events. 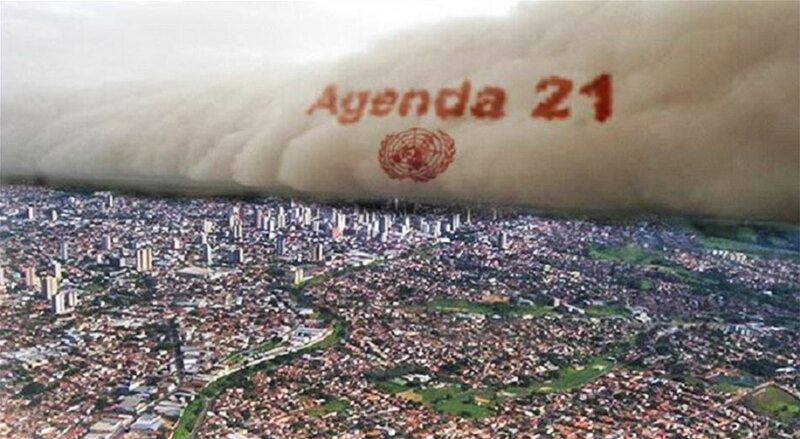 Agenda 21 is a 350-page action plan written at the United Nation’s Earth Summit held in Rio de Janeiro in 1992 outlining, in detail, the UN’s vision for a centrally managed global society. Adopted by 178 nations, it is a comprehensive blueprint for controlling every aspect of human life on Earth. An end to national sovereignty. State planning and management of all land resources. “Redevelopment” of cities and the demise of rural living. Equal rights to economic resources: power to take away anything that belongs to you to give it to whomever they deem more deserving. End world hunger through the use of government-controlled seed and plant banks. Restructuring the family unit. Children to be raised by the state. Maintain health through vaccinations and modern medicine. Mandatory birth (population) control. How to make more money by putting everyone to work. You will be told what your job will be. They are masking its implementation by establishing Agenda 21 organizations in all local communities across the planet, making it seem as if they are independent local community initiatives when in fact they all fall under the umbrella of UN’s Local Governments for Sustainability (ICLEI). All under the guise of protecting the planet from man-made global warming. 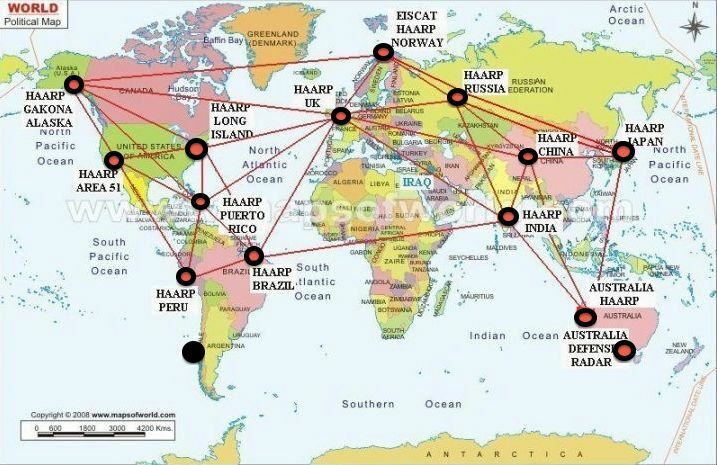 Funded by DARPA, the High-frequency Active Auroral Research Program, or HAARP, is a scientific endeavor aimed at studying the properties and behavior of the ionosphere. Antarctic research bases that have shown on MIMIC to connect to these facilities, as well as major storms. These devices can also generate earthquakes. Fukushima illustrates such an event. Aside from developing zero point energy, Nikola Tesla back in 1898 is said to have set off an earthquake in New York City using one of his oscillators. It is said that upon his death the research within his safe, including his secret compartment, was emptied. I wonder where that research ended up. 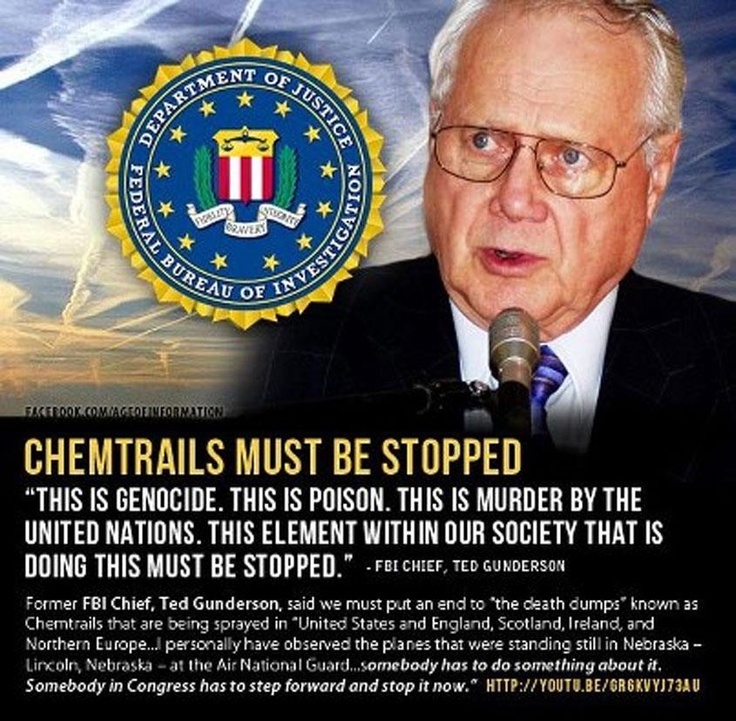 These facilities are a major reason behind why they are spraying our skies, to convert the atmosphere into a much more conducive environment for electromagnetic waves, ground-based, electromagnetic field oscillators called gyrotrons, and ionospheric heaters. It is not Carbon Dioxide that is trapping the heat within the atmosphere to the degree that we are seeing, it is the handiwork of geo-engineering: metal particulates designed to “reflect” heat. Chemtrails are also the reason (apart from clear evidence directed energy weapons are being used) we are seeing such intense wildfires. The trees are soaked in heavy metals, such as aluminum, barium, strontium, even traces of magnesium. Researchers have begun to notice the correlation between areas hit by natural disasters and the zoning areas laid out by Agenda 21/30 megaregion development zones. The wildfires in Santa Rosa, CA for example match re-development zones laid out in Agenda 21. In short, the elite that rule this planet are manipulating the weather to make it seem as if we humans are causing global warming in order to usher in a climate-friendly global centralized government. It’s all laid out in the Georgia Guidestones. Now is the time to get informed. Do not believe anything mainstream media tells you. Their job is to push this agenda. Do your own research and with an open mind. It is ok to be wrong. The second you think you know something, you stop learning. Take control of your diet. Grow your own food. Let food be thy medicine. Start to become self-sufficient. Invest in yourself. Begin to take a mind, body, spirit approach to your health. Physics has proven time and time again that our consciousness dictates our reality. Learn to forgive and love yourself. They want us to fight and hate each other, it fulfills their agenda. Spend your money wisely. Invest in local businesses. Research who makes your product and with what materials. The consumer will always dictate the direction a corporation needs to take. Invest in physical gold and silver as well as supplies and food storage. Start stockpiling tangible goods that can be used to trade: flour, salt, sugar, coffee, whiskey, baby wipes, rice, etc. Do not expect the government to take care of you in a crisis. Expect to take care of yourself. Discuss action plans with your loved ones. If something suddenly happens, what will you all do, where will you go? The end result of our future is still in our hands. It is not too late. Are we really going to sit back and allow the Hunger Games to become our reality?